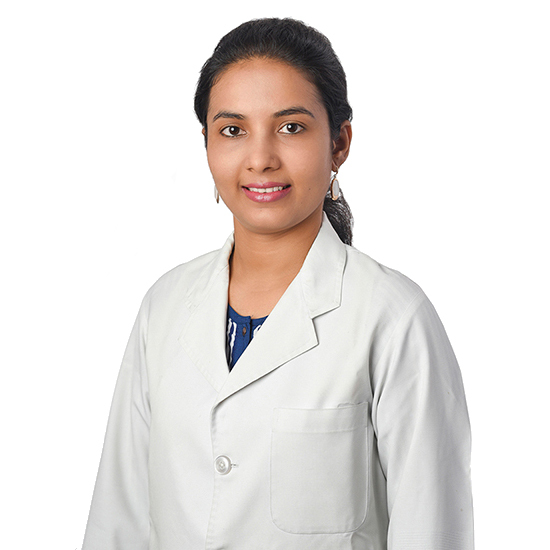 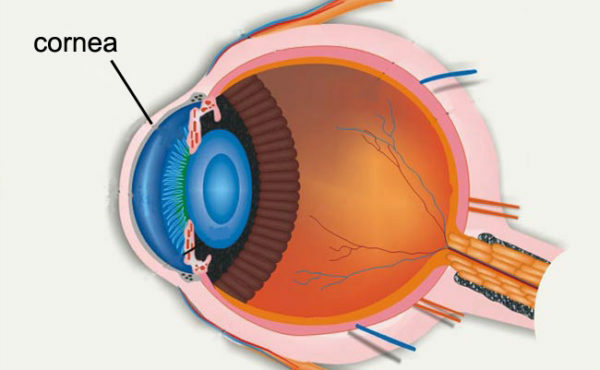 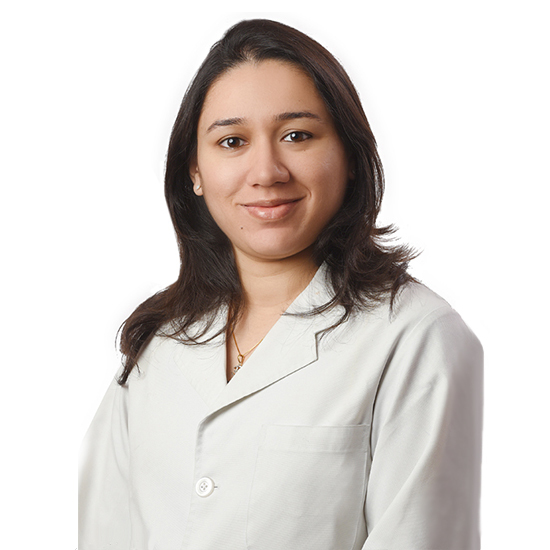 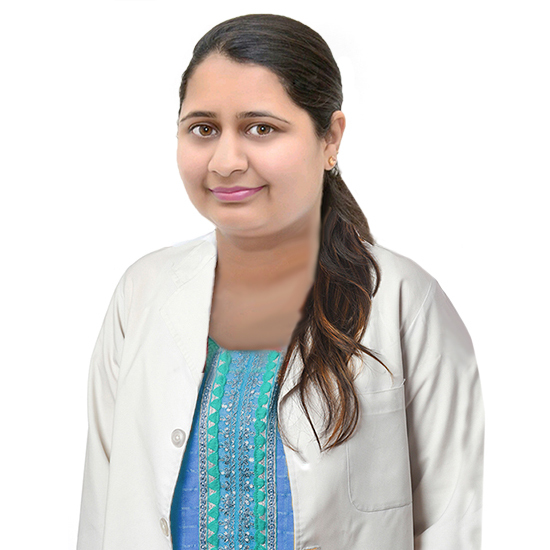 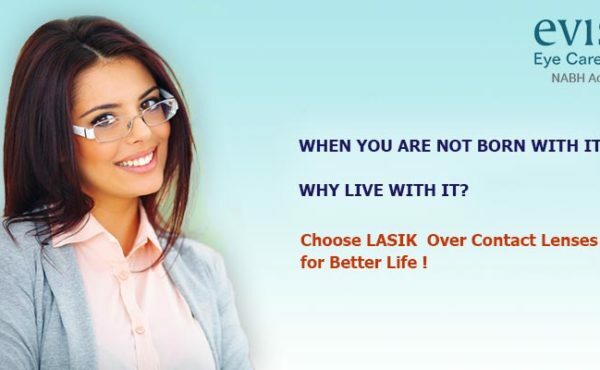 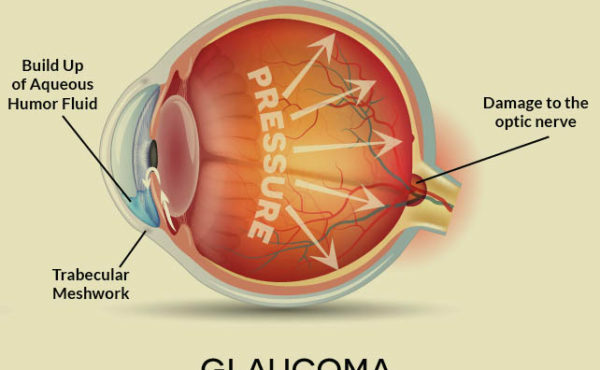 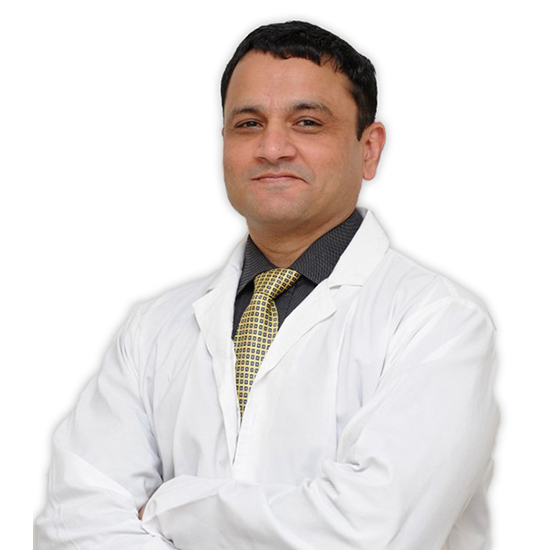 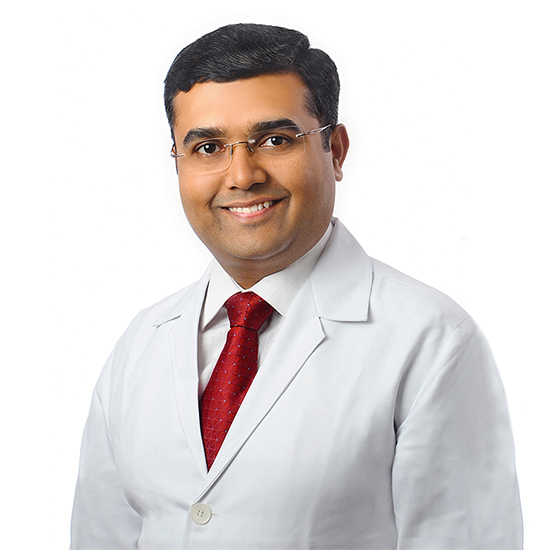 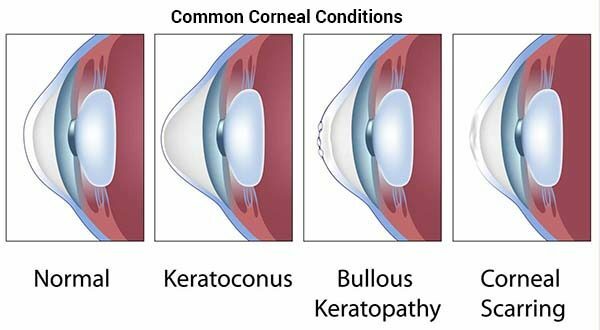 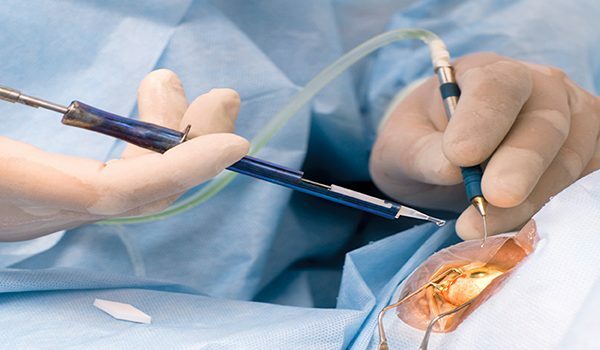 News | Evista Eye Care Centre, Nagpur, India l Lasik Laser Surgery, Cataract Surgery, Retina Treatment, Galucoma Teatment, Cornea Treatment, Pediatric Eye Care, Corneal Collagen Cross Linking (C3R) Treatment, Nagpur, India. 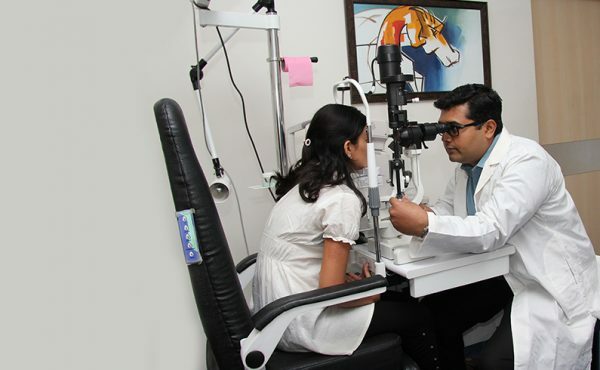 Evista Free Eye Checkup Camp will be held on 17th, February 2017 at Evista Eye Care Centre. 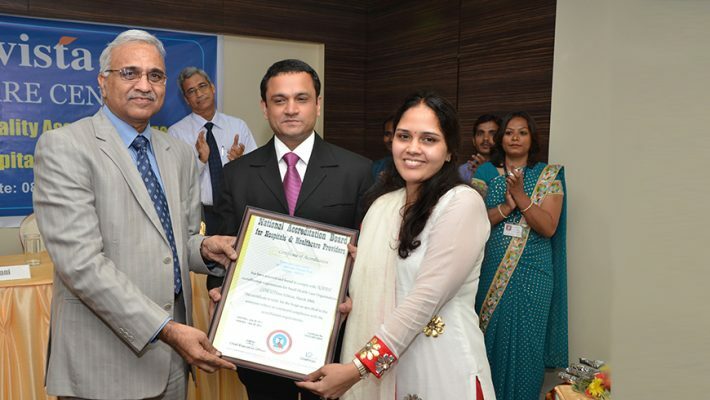 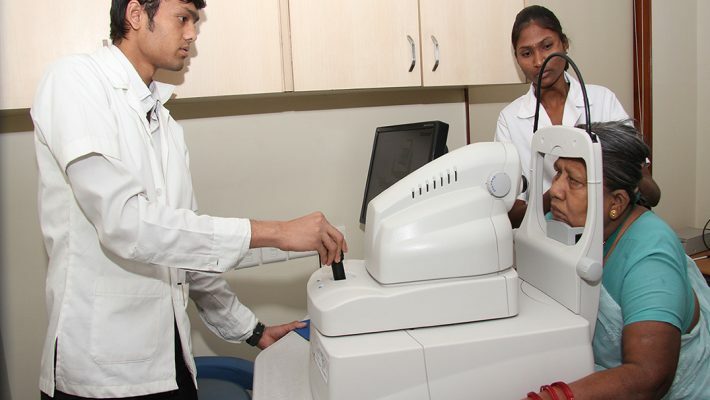 Evista Eye Care Centre is Central India’s first Eye hospital to get accredited with NABH.